View basket “Man of Mystery” has been added to your basket. 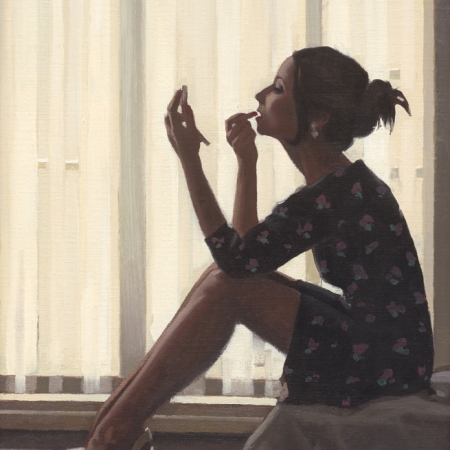 Premium Limited Edition Artist Proof, signed and numbered by Jack Vettriano. Finished with 3 coats of lacquer by hand and dry mounted, this picture comes ready framed to gallery standard. 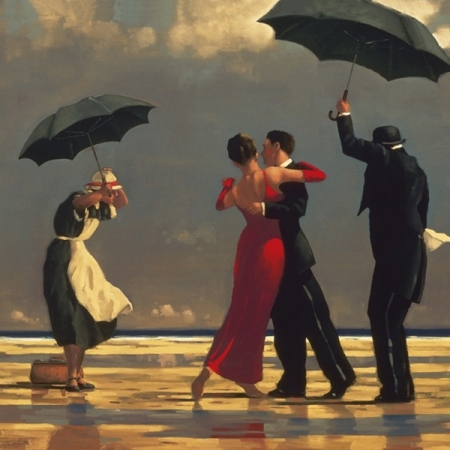 This print has been produced in the same size as the original painting.